Despite Florida passing a law to keep us on daylight saving time, you'll still have to "fall back" this Sunday. Podcast 1781 of The Riley and Kimmy Show we play nerd/geek pop culture nostalgia/retro trivia about celebrities, films, movies, television, TV shows, music, radio and more. We play a Golden Age of Radio drama starring actress Barbara Bel Geddes. 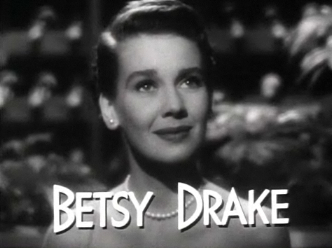 a Golden Age of Radio drama starring actress Barbara Bel Geddes. 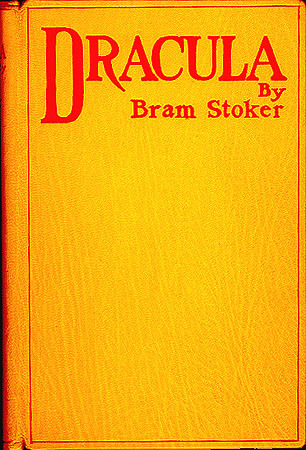 The Riley and Kimmy Show’s treat for Halloween...the 1938 Golden Age of Radio horror classic Dracula starring Orson Welles. Podcast 1780 of The Riley and Kimmy Show we play nerd/geek pop culture nostalgia/retro trivia about celebrities, films, movies, television, TV shows, music, radio and more. 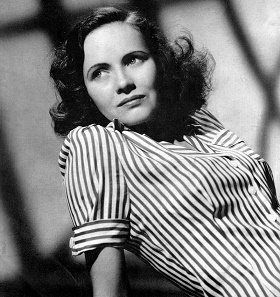 We play a Golden Age of Radio thriller starring actress Ruth Hussey. 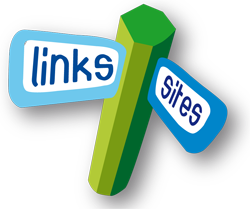 trivia about celebrities, films, movies, television, TV shows, music, radio and more. 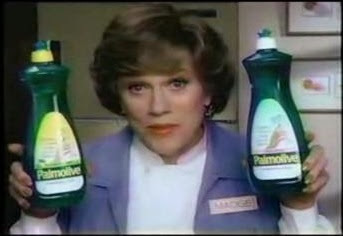 We play a Golden Age of Radio thriller starring actress Ruth Hussey. 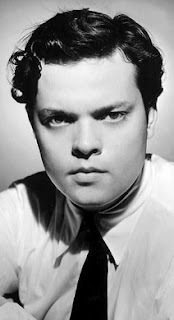 October 30, 1938 Orson Welles' "The War of the Worlds" aired on radio. 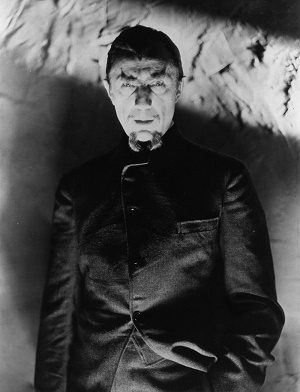 The belief that the realistic radio dramatization was a live news event about a Martian invasion caused panic among listeners. On this special podcast we play the 1938 Golden Age of Radio production of “The War of The Worlds” starring Orson Welles. Actor, comedian, television personality, radio personality, musician, Steve Allen died October 30, 2000 at the age 78. On this special podcast we play a Golden Age of Radio episode of the Steve Allen Show. Podcast 1779 of The Riley and Kimmy Show we play nerd/geek pop culture nostalgia/retro trivia about celebrities, films, movies, television, TV shows, music, radio and more. We play a Golden Age of Radio science fiction production starring actor Ed Kemmer. Shoutouts to Free Play Florida and George Lowe. We play a Golden Age of Radio science fiction production starring actor Ed Kemmer. Shoutouts to Free Play Florida and George Lowe. 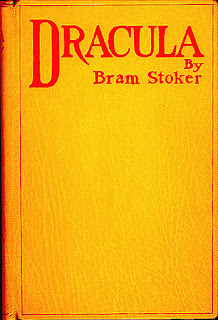 Hope Emerson was born October 29, 1897. 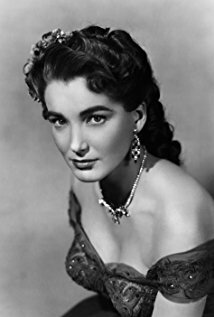 On this special podcast we play a 1951 Golden Age of Radio adaptation of “Caged” starring Hope Emerson and Eleanor Parker. Podcast 1778 of The Riley and Kimmy Show we play nerd/geek pop culture nostalgia/retro trivia about celebrities, films, movies, television, TV shows, music, radio and more. 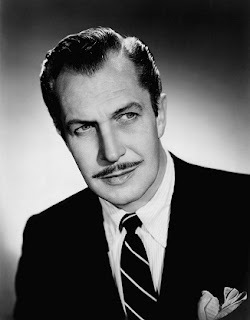 We play a Golden Age of Radio thriller starring actor Leon Janney. We play a Golden Age of Radio thriller starring actor Leon Janney. Podcast 1777 we talk about and highlight a classic Saturday Morning cartoon. We play nerd/geek pop culture nostalgia/retro trivia about celebrities, films, movies, television, TV shows, music, radio and more. Shoutouts to Free Play Florida and George Lowe. TV shows, music, radio and more. Shoutouts to Free Play Florida and George Lowe. 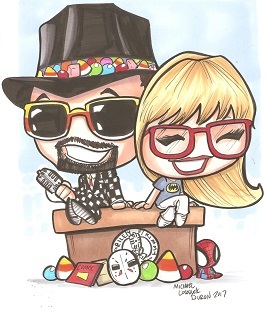 Podcast 1776 of The Riley and Kimmy Show we play nerd/geek pop culture nostalgia/retro trivia about celebrities, films, movies, television, TV shows, music, radio and more. Shoutouts to Spooky Empire Orlando, Master Baker Eric Woller and Patty Woller. Shoutouts to Spooky Empire Orlando, Master Baker Eric Woller and Patty Woller. October 26, 1881 The "Gunfight at the OK Corral took place in Tombstone, Arizona. 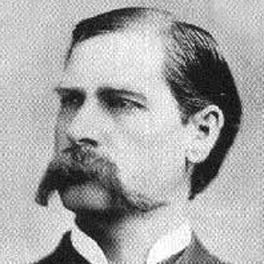 The fight was between Wyatt Earp, his two brothers and Doc Holliday and the Ike Clanton Gang. 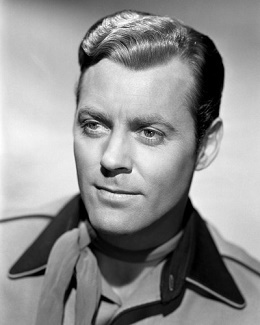 On this special podcast we play a 1947 Golden Age of Radio drama starring actor Henry Fonda as Wyatt Earp in My Darling Clementine. Podcast 1775 of The Riley and Kimmy Show we play nerd/geek pop culture nostalgia/retro trivia about celebrities, films, movies, television, TV shows, music, radio and more. 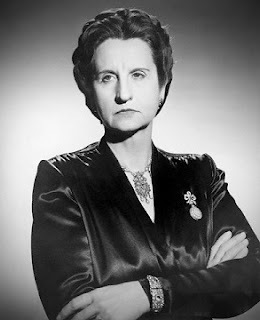 We play a Golden Age of Radio thriller starring actress Mildred Natwick. play a Golden Age of Radio thriller starring actress Mildred Natwick. Podcast 1773 of The Riley and Kimmy Show we play nerd/geek pop culture nostalgia/retro trivia about celebrities, films, movies, television, TV shows, music, radio and more. 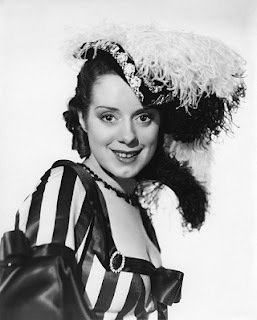 We play a Golden Age of Radio drama starring actress Susan Peters. We play a Golden Age of Radio drama starring actress Susan Peters. Podcast 1772 of The Riley and Kimmy Show we play nerd/geek pop culture nostalgia/retro trivia about celebrities, films, movies, television, TV shows, music, radio and more. We play a Golden Age of Radio thriller starring actor Parker Fennelly. Shoutouts to Spooky Empire, Master Baker Eric Woller and Patty Woller. Spooky Empire, Master Baker Eric Woller and Patty Woller. Actress Mitzi Green was born October 22, 1920. 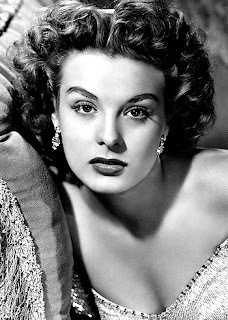 On this special podcast we play a 1946 Golden Age of Radio episode of Passport to Romance starring Mitzi Green. 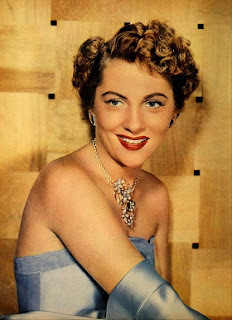 Actress Joan Fontaine was born October 22, 1917. On this special podcast we play a 1949 Golden Age of Radio production starring Joan Fontaine titled, “The Affairs of Susan”. Podcast 1771 of The Riley and Kimmy Show we play nerd/geek pop culture nostalgia/retro trivia about celebrities, films, movies, television, TV shows, music, radio and more. We play a Golden Age of Radio tribute to Sunday Funnies...comic strips. a Golden Age of Radio tribute to Sunday Funnies...comic strips. Podcast 1770 of The Riley and Kimmy Show we talk about and highlight a classic Saturday Morning cartoon. We play nerd/geek pop culture nostalgia/retro trivia about celebrities, films, movies, television, TV shows, music, radio and more. 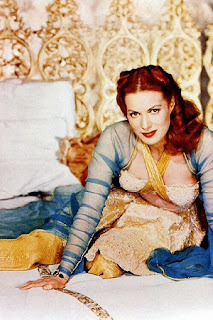 We play a Golden Age of Radio drama starring actress Arlene Francis. 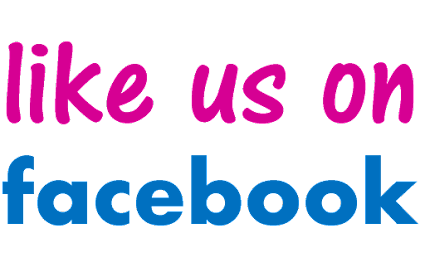 celebrities, films, movies, television, TV shows, music, radio and more. We play a Golden Age of Radio drama starring actress Arlene Francis. Actor Burt Lancaster died October 20, 1994. On this special podcast we play a 1949 Golden Age of Radio thriller starring Burt Lancaster titled, “The Long Wait”. 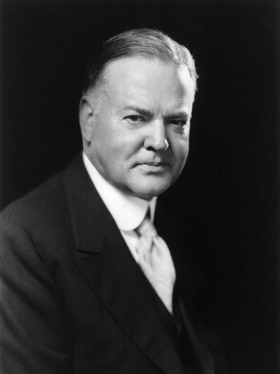 Herbert Hoover, 31st President of The United States of America (1929-33), died October 20, 1964 at the age of 90. On this special podcast we play a 1959 Golden Age of Radio interview of Herbert Hoover. Podcast 1769 of The Riley and Kimmy Show we play nerd/geek pop culture nostalgia/retro trivia about celebrities, films, movies, television, TV shows, music, radio and more. 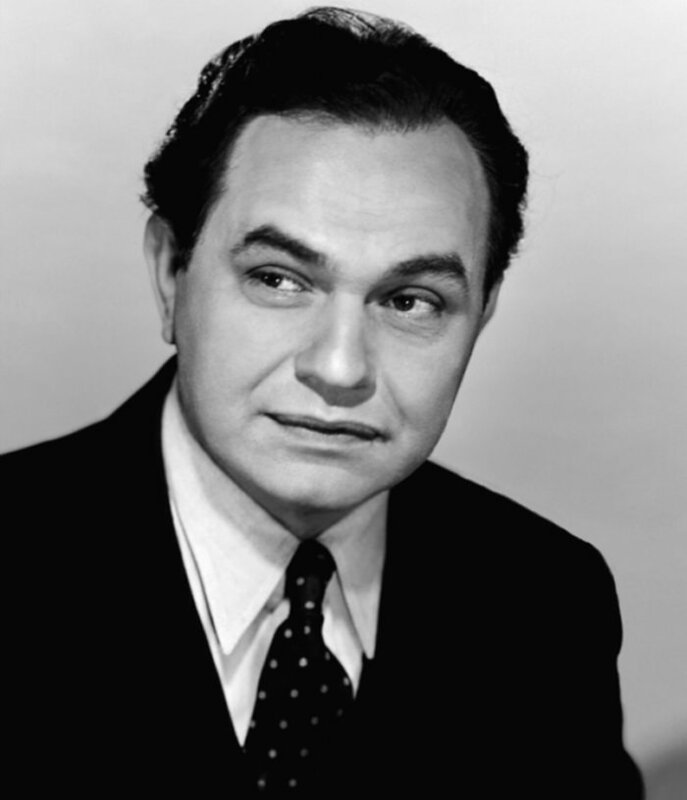 We play a Golden Age of Radio drama starring actor George Nader. 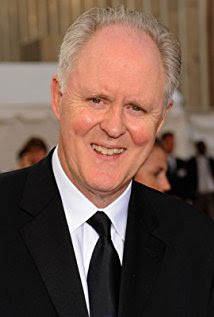 Actor John Lithgow was born October 19, 1945. On this special podcast, in honor of his 73rd birthday we play a Golden Age of Radio mystery/drama he starred in titled, “The Fourth Reason”. 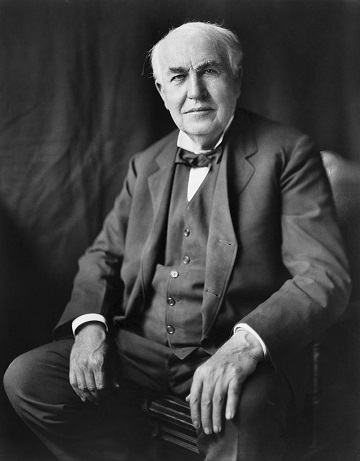 The plot: A wife enlists the aid of a politician in order to find her missing American husband. The congressman sees it as a tool to propel his campaign and takes advantage of the situation. 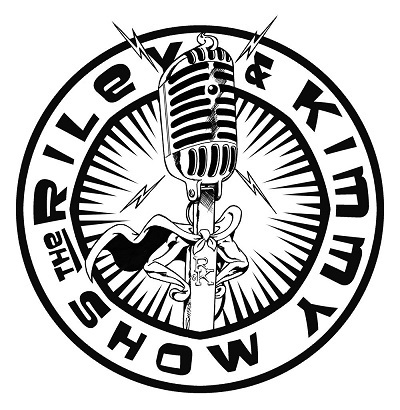 Podcast 1768 of The Riley and Kimmy Show we play nerd/geek pop culture nostalgia/retro trivia about celebrities, films, movies, television, TV shows, music, radio and more. We play a Golden Age of Radio thriller starring actress Miriam Hopkins. Shoutout to Spooky Empire. a Golden Age of Radio thriller starring actress Miriam Hopkins. Shoutout to Spooky Empire. Podcast 1767 of The Riley and Kimmy Show we play nerd/geek pop culture nostalgia/retro trivia about celebrities, films, movies, television, TV shows, music, radio and more. Actress Spring Byington was born October 17, 1886. 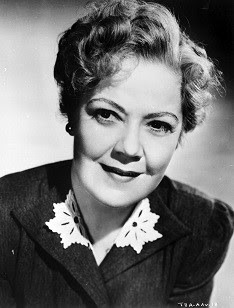 On this special podcast we play a Golden Age of Radio episode of December Bride starring Spring Byington. 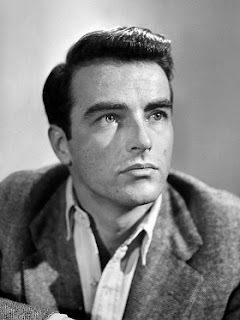 Actor Montgomery Clift was born October 17, 1920 On this special podcast we play a 1949 Golden Age of Radio production of “Wuthering Heights” starring Montgomery Clift. 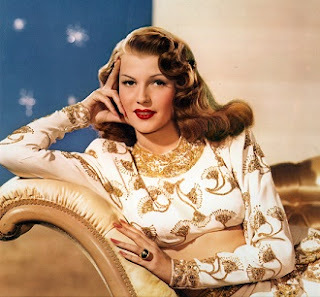 Podcast 1766 of The Riley and Kimmy Show we play nerd/geek pop culture trivia about celebrities, movies, TV shows, music and play a Golden Age of Radio thriller actress Linda Darnell starred in. 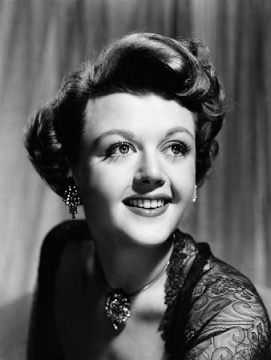 Actress Angela Lansbury was born October 16, 1925. In honor of her 93rd birthday on this special podcast we play a 1947 Golden Age of Radio thriller she starred in titled, “A Thing of Beauty”.The plot: an actress finds herself in need of a quick alibi after the playwright of the drama in which she's performing is found murdered. Actress Deborah Kerr died October 16, 2007 at the age of 86. 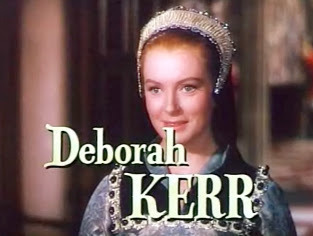 On this special podcast we play a Golden Age of Radio crime drama Deborah Kerr starred in titled, “Lady Pamela”. The plot: A clever woman jewel thief who is out to get her double-crossing partner, after she's just finished a two-year jail term. Podcast 1765 of The Riley and Kimmy Show we play nerd/geek pop culture trivia about celebrities, movies, TV shows, music and play a Golden Age of Radio comedy starring actor Robert Walker. Actor Pat O'Brien died October 15, 1983. 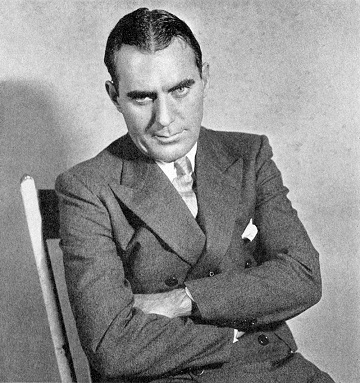 On this special podcast we play a 1949 Golden Age of Radio thriller starring Pat O’Brien titled, “Dead Ernest”. The radio drama of the cataleptic about to be embalmed...while still alive! Ernest Bowers is badly injured in a car accident, but there is a problem. Earnest is a cataleptic. 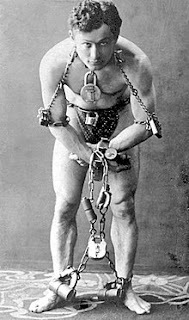 the physical conditions when a cataleptic has a spell closely resemble death and include the primary stages of rigor mortis. Podcast 1764 of The Riley and Kimmy Show we play nerd/geek pop culture trivia about celebrities, movies, TV shows, music and play a Golden Age of Radio thriller starring actress Lillian Gish. Shoutouts to Spooky Empire, Master Baker Eric Woller and Patty Woller. actress Lillian Gish. Shoutouts to Spooky Empire, Master Baker Eric Woller and Patty Woller. 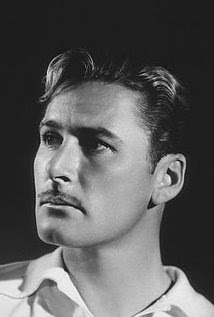 Actor Errol Flynn died October 14, 1959 at the age of 50. On this special podcast we play a 1941 Golden Age of Radio production starring Errol Flynn. Singer/Actor Bing Crosby died October 14, 1977 at the age of 74. 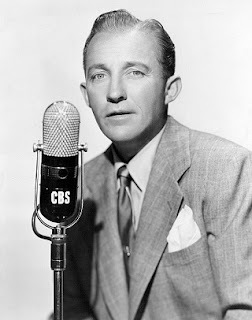 On this special podcast we play the 1943 Golden Age of Radio production titled, “Holiday Inn” starring Bing Crosby and Dinah Shore. Podcast 1763 of The Riley and Kimmy Show we talk about a Saturday morning cartoon of yesteryear and talk about a legend cartoon voice actor. 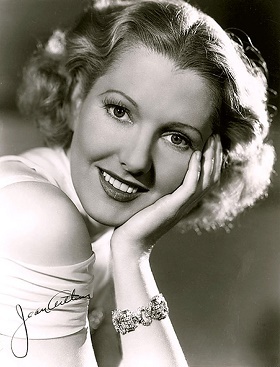 We play nerd/geek pop culture trivia about celebrities, movies, TV shows, music and play a Golden Age of Radio production starring actress Laraine Day. 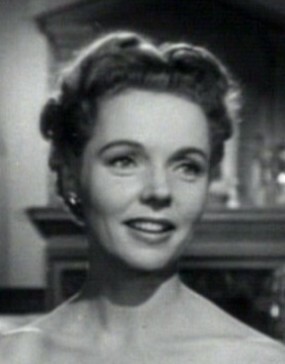 production starring actress Laraine Day. 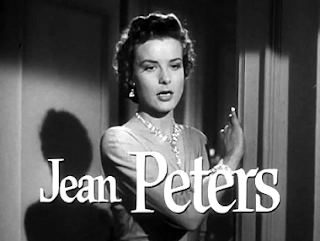 Actress Jean Peters died October 13, 2000 at the age of 73. On this special podcast we play the 1954 Golden Age of radio science fiction production “The Day the Earth Stood Still” Jean Peters starred in with actor Michael Rennie. Voice actor Paul Frees is the narrator. Actor Cornel Wilde was born October 13, 1912. 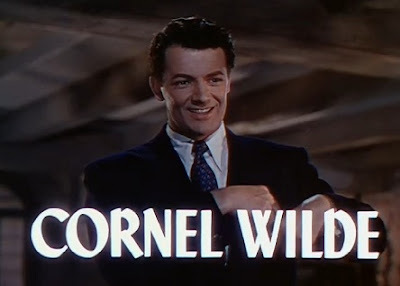 On this special podcast we play a 1952 Golden Age of Radio thriller Cornel Wilde starred in. 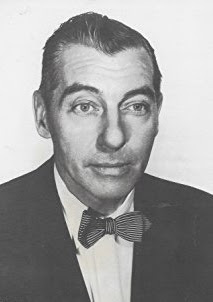 Podcast 1762 of The Riley and Kimmy Show we play nerd/geek pop culture trivia about celebrities, movies, TV shows, music and play a Golden Age of Radio thriller starring actor Leon Ames. 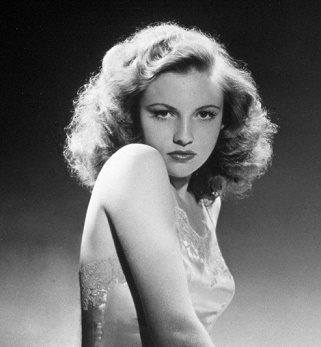 Actress Joan Leslie died October 12, 2015 at the age of 90. On this special podcast we play a 1949 Golden Age of Radio production Joan Leslie starred in titled, "World Without End". 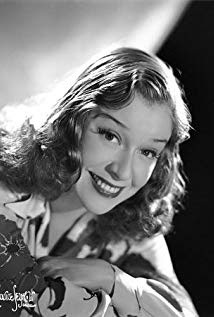 Podcast 1761 of The Riley and Kimmy Show we play nerd/geek pop culture trivia about celebrities, movies, TV shows, music and play a Golden Age of Radio production starring actress Bonita Granville.